You want to make changes in your life. And if you want to, you can. By finding Sheila’s website, you have already taken the first and most important step to becoming the person you want to be. There’s no mystery about hypnosis. In the capable hands of an experienced clinical hypnotherapist, hypnosis can be used to make the changes in your life that you want to make. Safely and successfully. It is completely safe, pleasant (you’ll be nice and relaxed and the time will fly by) and it will not make you do anything you don’t want to do. 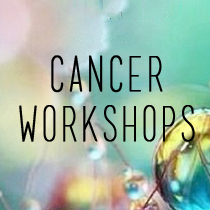 It can be used for anything from just helping you to relax, stop smoking, weight control, and a wide range of other issues from helping to boost the immune system, to helping with anxieties concerning cancer and heart problems. 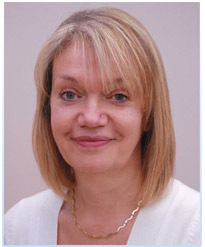 Sheila is based in Hagley, easily accessible from Worcester and Birmingham, and has helped people all over the West Midlands and Worcestershire. 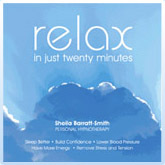 The first half hour of your first session is free, and you will be given a free copy of Sheila's own relaxation CD. Visit the what actually happens page for further details.